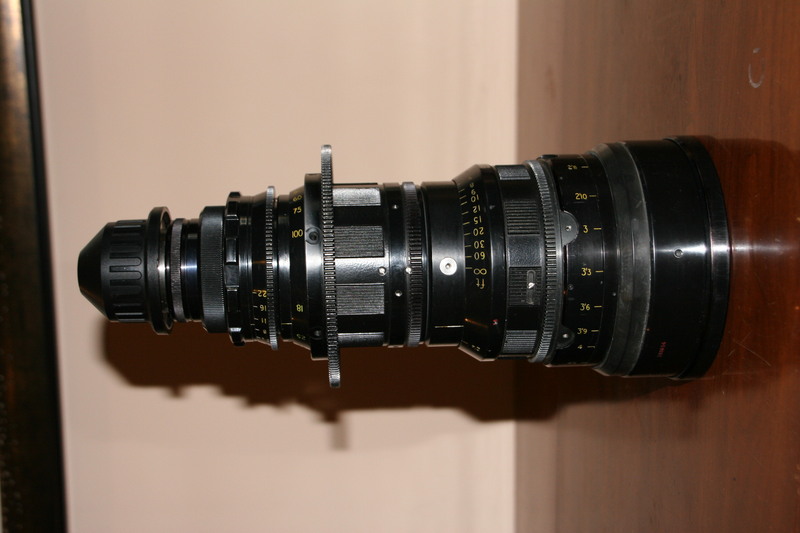 I have a cooke lens up for sale. It was used in a studio setting from 2015-2017 to shot tabletop recipe videos. Great lens. It was serviced prior to us buying it in 2015 but I don’t have the service records. I was told it was serviced in LA. It worked flawlessly and there were never any problems. Both our DP and our focus puller said it was a great lens and in excellent condition. It has been sitting in my home studio in its case on a shelf since. Time to go. No ratings have been submitted for this item yet.